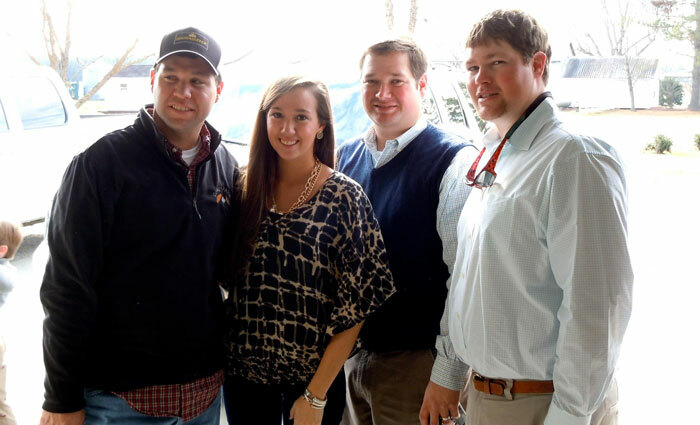 Welcome to Corey and Sons Farms, a family farm located in Robersonville, North Carolina. Our farm has existed for 5 generations and continues to be a family run farming operation today. 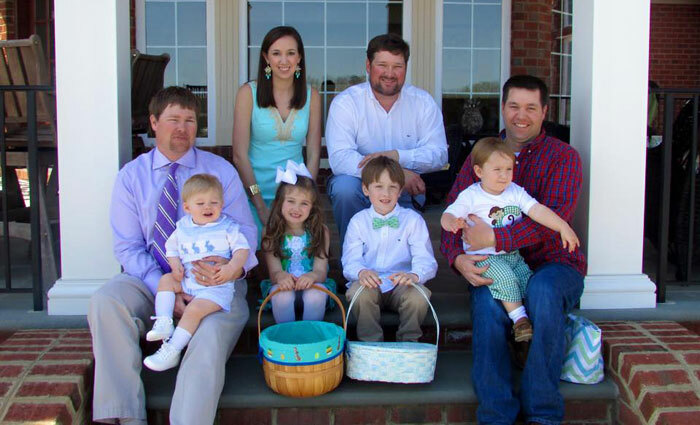 Our farm consists of Nan and James Corey and their 3 sons Gray, Lee, and Lewis, and daughter Ashley Corey. We are proud of our farming heritage and take that passion to the field to produce quality crops for our customers. 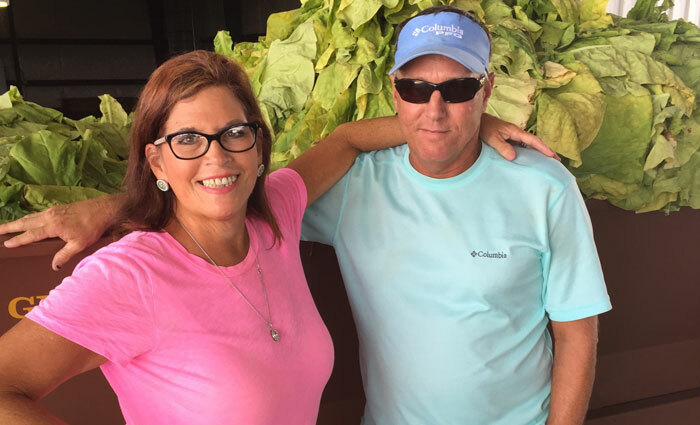 We grow a variety of crops, which include: tobacco, sage, soybeans, and wheat. Our sister company, Corey Produce, grows Covington sweet potatoes. As a family run business, we enjoy what we do and take pride in delivering quality products to our customers. Our focus as a family farm is to remain passionate about farming and producing only the best crops for our customers.